Cost: £1o per child, accompanying adult required, but free! This short course is a fun and enjoyable craft project. 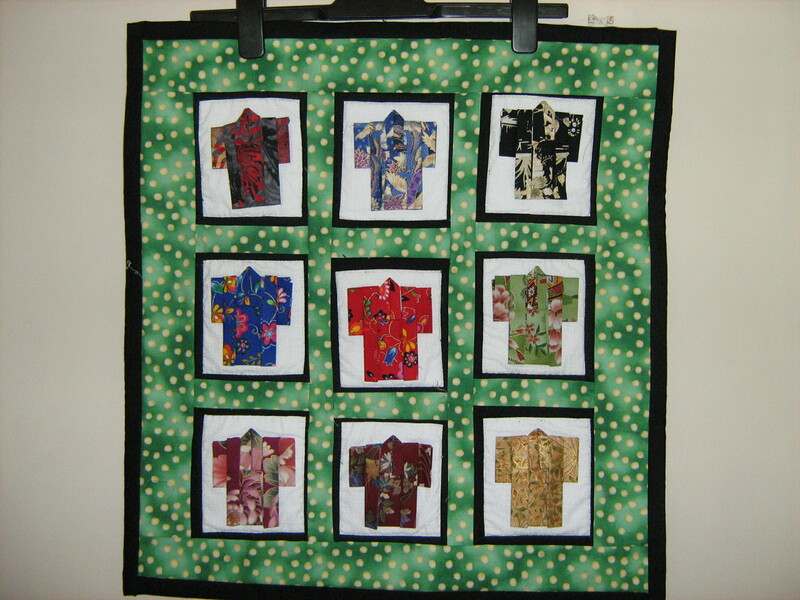 We will be making folded kimonos and will provide the fabric. There is no sewing required for the kimonos, so no sewing machine will be necessary. Children from 7 invited.